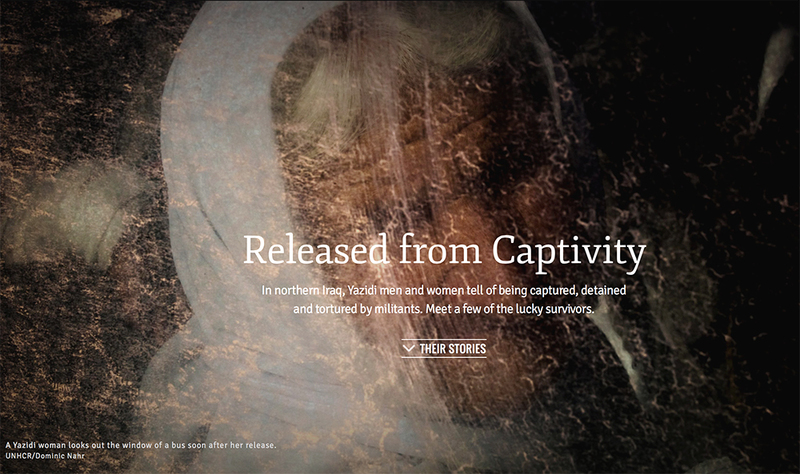 In northern Iraq, Yazidi men and women tell of being captured, detained and tortured by militants. Meet a few of the lucky survivors. Tens of millions of people around the world have fled their homes to escape war or persecution. Thousands more follow every day. Another girl, boy, woman or man every time you blink. 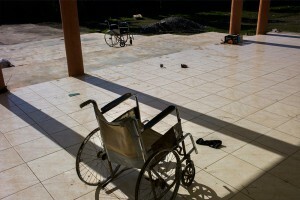 We created this website to share some of their extraordinary stories of survival, hope and home. TRACKS began with a focus on Syrians displaced and dispersed by a relentless, brutal war. Now it takes you all over the world. While the massive scale of these humanitarian crises is hard to fathom, we hope these stories will help show the human costs of conflict in a way that is easy to grasp and impossible to ignore.